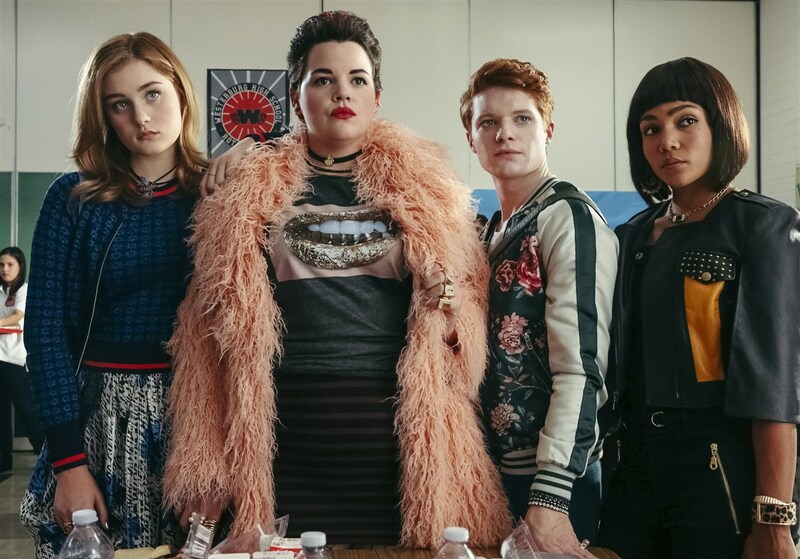 If one ’90s reboot is good, then two has to be better! 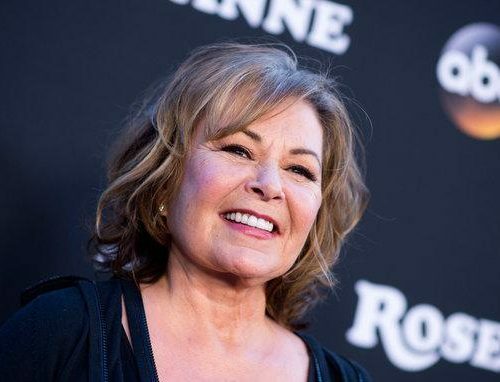 When “Roseanne” left the air, many believed the show would fade to black. 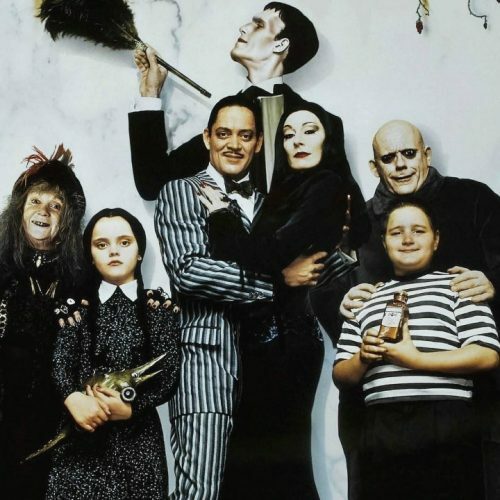 The series was on ABC for eight years, from 1989 – 1997, and tackled topics in the quintessential white working-class family, including abortion and homosexuality. 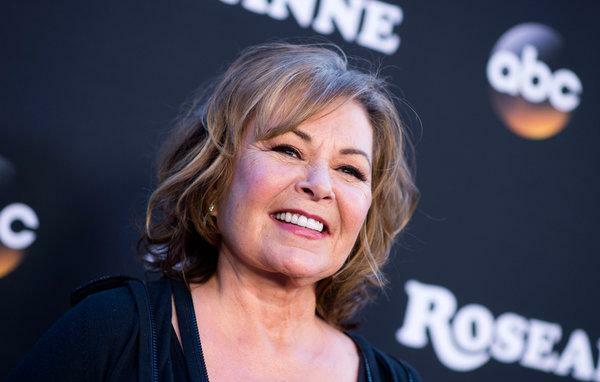 Continuing where the show left off, the new iteration of “Roseanne” tackles political issues, including gun control, the opioid crisis and unemployment. 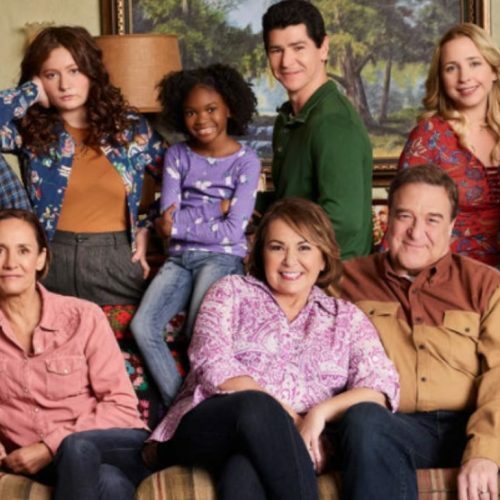 Despite the media calling “Roseanne” a political-heavy show, cast members have said that they want to create a realistic depiction of the working-class family and encourage conversation between viewers. 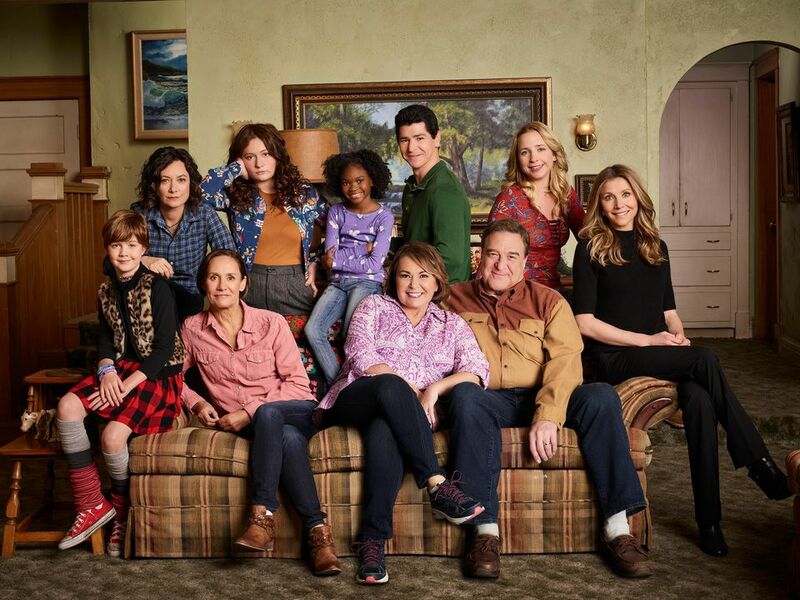 Since the “Roseanne” season premiere drew in 17 million viewers last month, characters from famous shows have begun talks of rebooting their series as well. Richard Karn, who played Al Borland in the series “Home Improvement,” spoke to Closer Weekly. 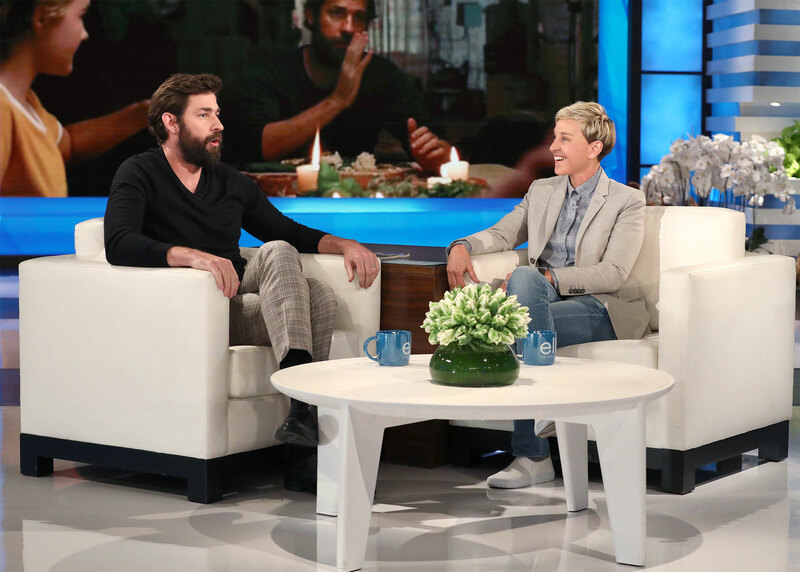 “I just talked to Tim Allen about it, and I think Pat Richardson and the kids would be on board,” he said. 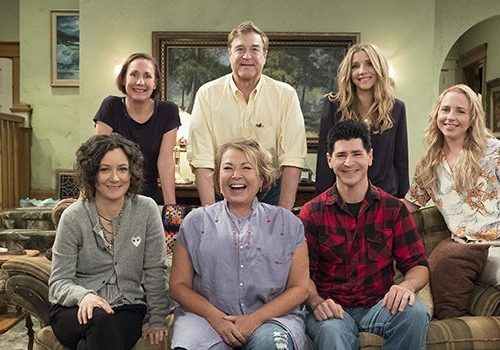 For those who did not watch “Home Improvement,” the show centered on Tim Taylor (played by Tim Allen), his wife Jill (Pat Richardson) and his three sons, Randy, Brad and Mark (Jonathan Taylor Thomas, Zachary Ty Bryan and Taran Noah Smith). 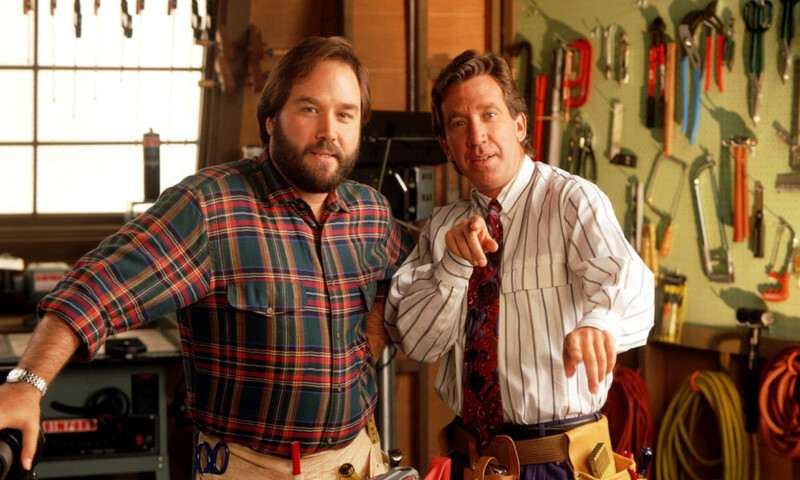 Tim Taylor and Al Borland created their own show, “Tool Time,” while their next-door neighbor, Wilson (played by the late Earl Hindman), provided tidbits of wisdom during the show. 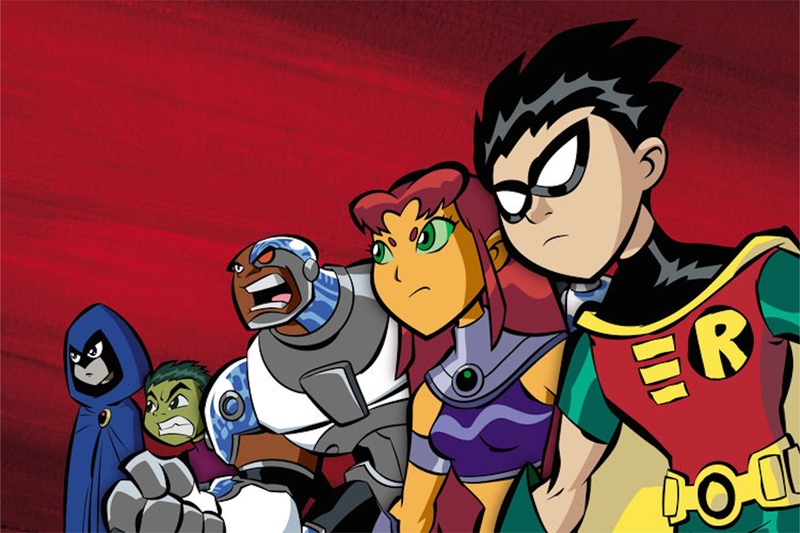 The show was on ABC for eight years, from 1991 – 1999. 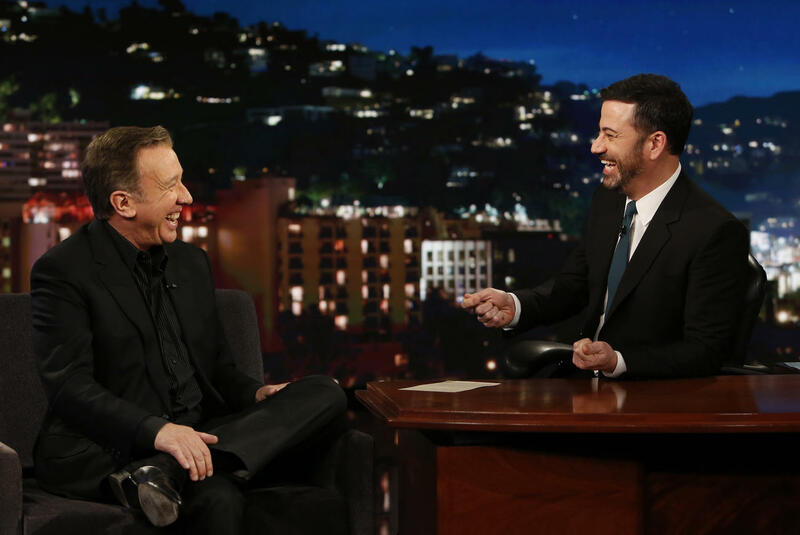 Although Allen is not opposed to the reboot of “Home Improvement,” he has expressed disappointment that his recent series, “Last Man Standing,” in which he played a conservative man, Mike Baxter, was cancelled last March after being on the air for six seasons. 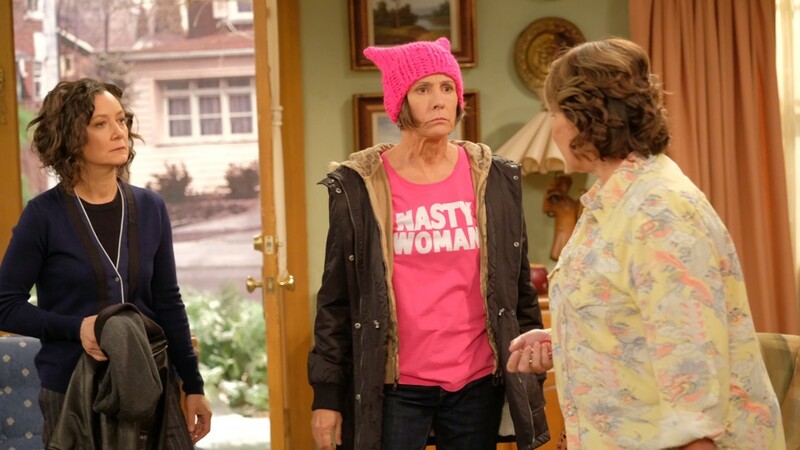 Furthermore, according to Entertainment Weekly, Allen believes the reason ABC cancelled “Last Man Standing” is because he is a “likable conservative.” However, if that were the case, the “Roseanne” reboot would never make it to air, because Barr, as the titular character, made her political views known as a conservative that supports President Trump. 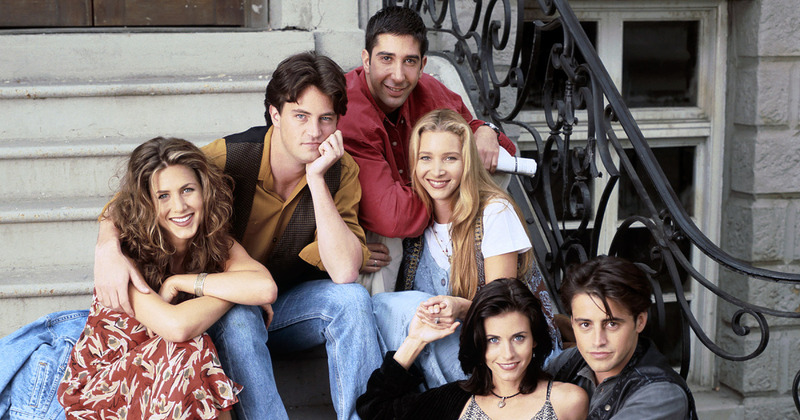 This is not the first time that “Home Improvement” has appealed for a reboot. Bob Iger, who is the CEO of Disney, wanted consumers to be able to stream “Home Improvement,” but the deal was never made. 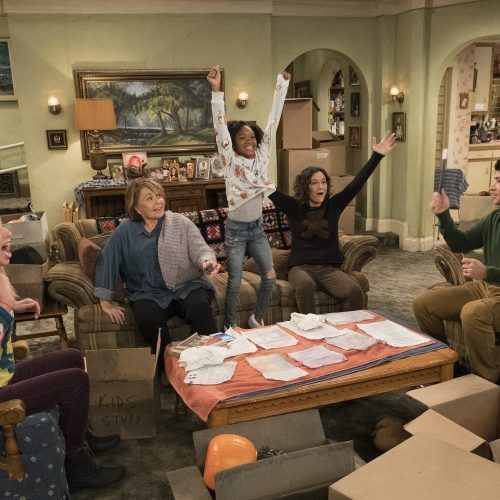 If “Roseanne” struck comedy gold on ABC as the revitalization of a hit ’90s show though, then it’s more than possible that “Home Improvement” could continue the streak of old shows capitalizing off the nostalgia of modern audiences. 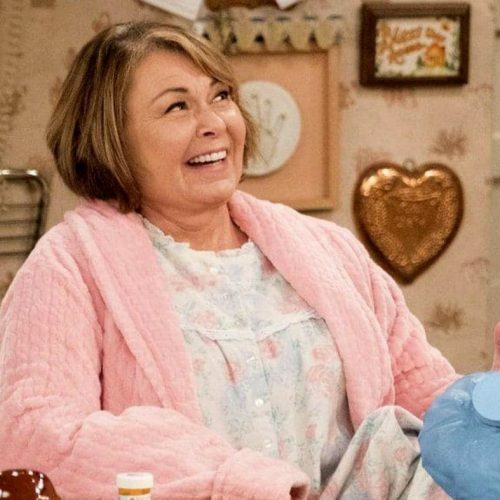 Does the ‘Roseanne’ Reboot Pave the Way for ‘Friends’? 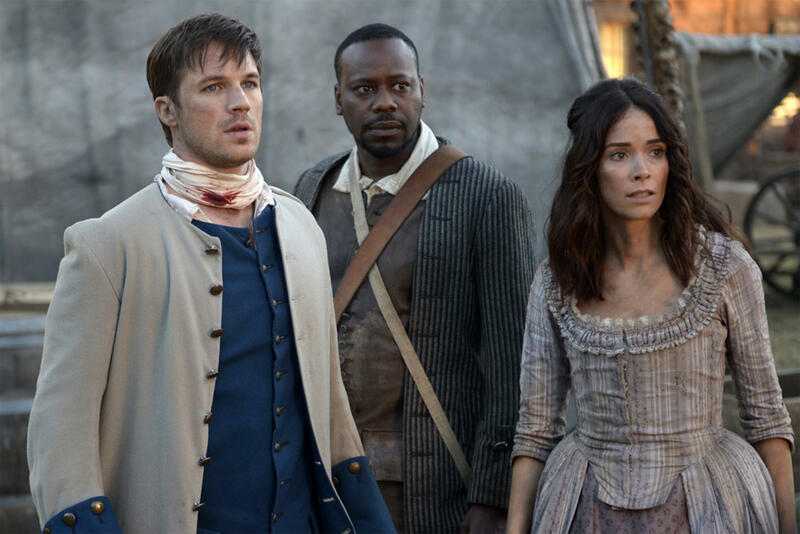 Do #SaveOurShow Campaigns Actually Work?